John was born and grew up in Lebanon, PA. He went to Cornell University where he earned a degree in Hotel Administration and more importantly met his wife Katie. John started running in 1980 and has run more or less continuously for the last 30 years. His best years of racing were 1992-1995 while coached by Charles Torpey. John began coaching in 1995 when he took over a Diabetes Association group training for the Dublin Marathon. That experience sparked an interest in coaching that has grown steadily. John has coached high school cross country and track in Minnesota and Arizona and coached post collegiate athletes while living in Maryland, Texas and Arizona. 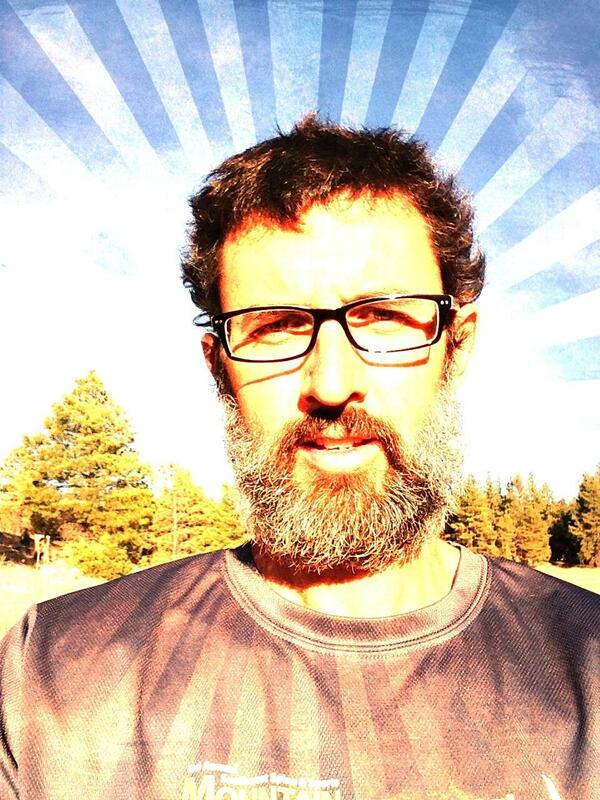 John's currently coaches 40 post collegiate athletes most of whom live in Phoenix, leads the Sonoran Distance Project, volunteers as massage therapist for the Paradise Valley Community College cross country and track team and co-directs the Southwest Spine and Sports Mountain to Fountain 15k. Additionally, John is the coach for the Phoenix Free Soles and is a Brooks I.D. coach. In his free time he tries to get his son to put down the iPad and rides quarter horses.